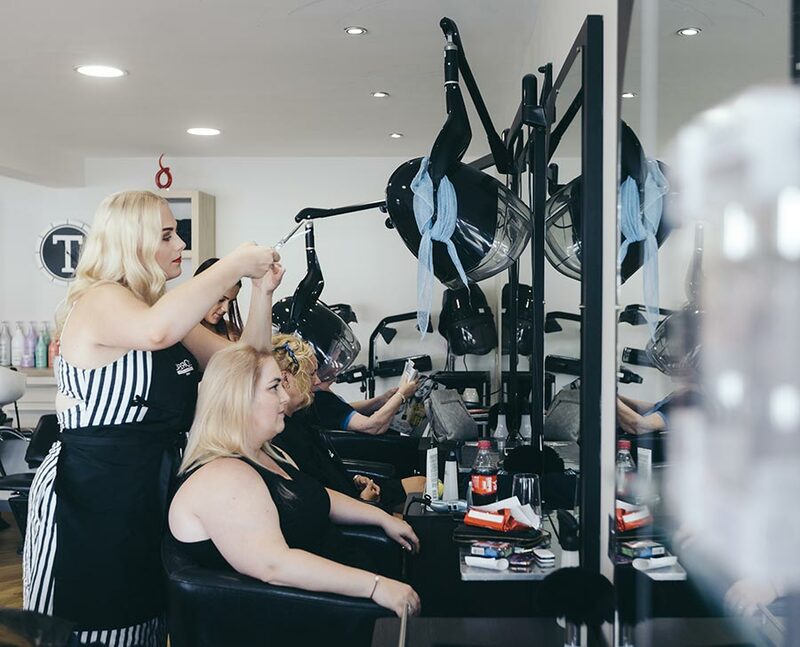 At our salon on the St Aubin Inner Road, you’ll experience a warm, friendly welcome the moment you walk through the door. We pride ourselves in offering cutting-edge hair and beauty in a fun, family-orientated space that is comfortable, modern and stylish. 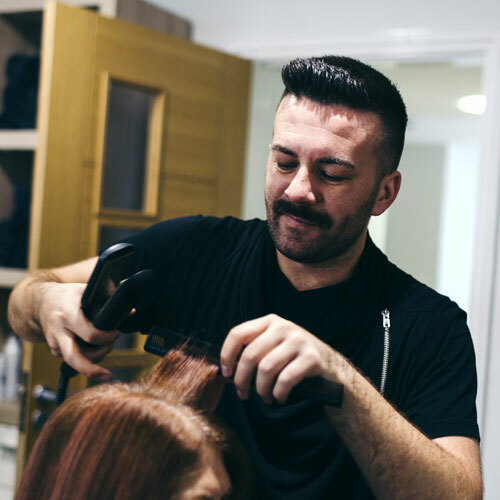 Whether you want a simple cut, a complete makeover or one of our personalised packages for that special occasion, we can give you the individual attention you need. Want something dramatic? Or maybe something subtler? Our makeup experts can provide you with all the help and advice you need to decide what’s right for you. Whether it’s your wedding day, a prom or another special occasion, we offer hair and makeup packages that are designed to leave you feeling totally pampered! 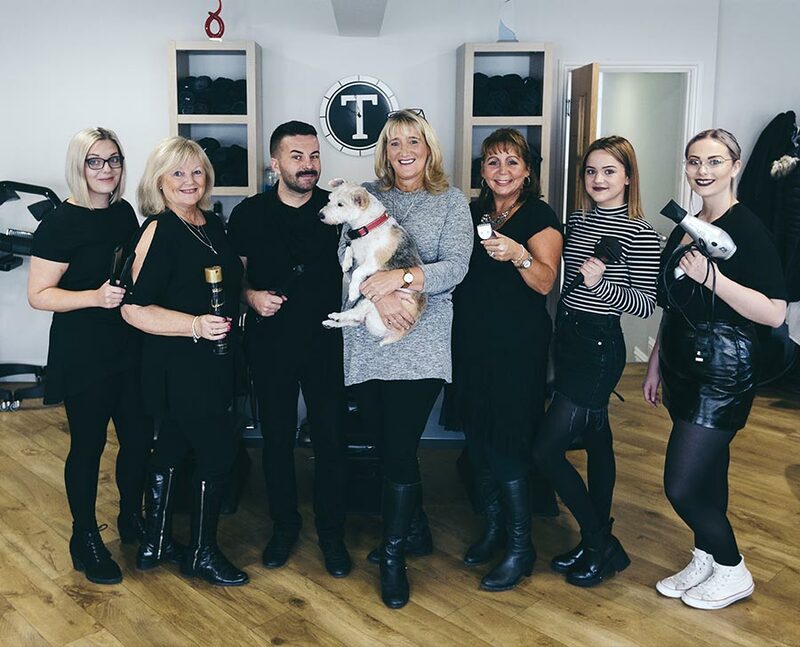 We’re a happy, friendly bunch at Temptations, where hair and beauty are our passions. We delight in nothing more than making you feel fabulous. Visit us and experience it for yourself! 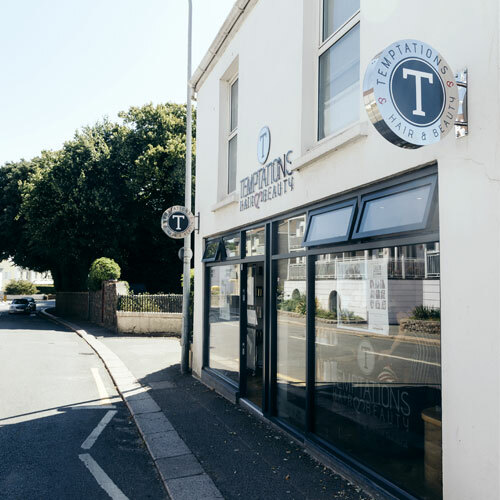 Temptations Hair Salon, La Route de Saint-Aubin, Jersey, JE3 1LL.